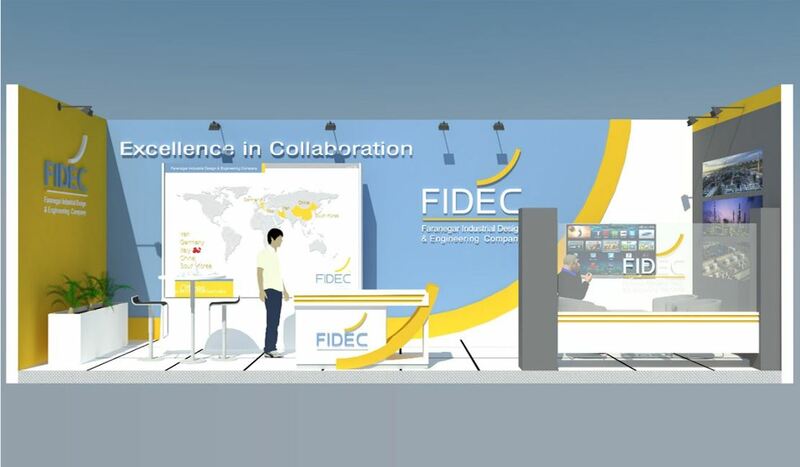 FIDEC exhibition stand at Tehran Oil and Gas Exhibition was designed and executed by Tarla Design Media . 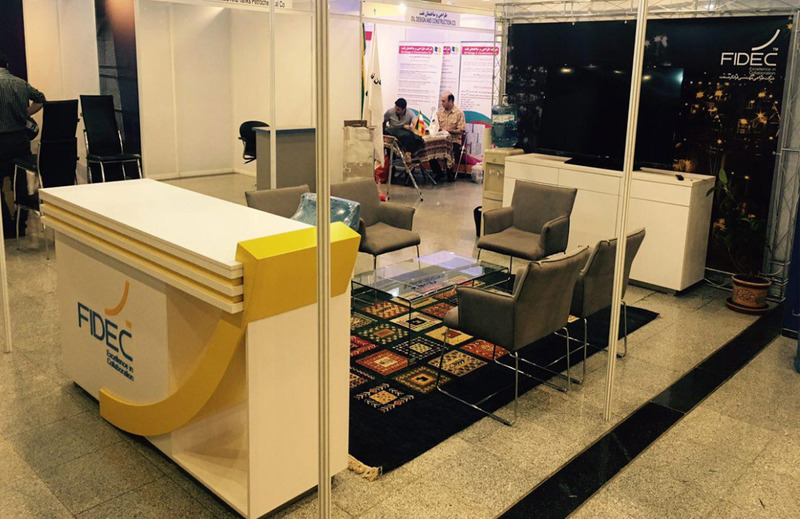 The said design was done in a modular approach, so that the customer would be able to use the elements later in more business fairs. 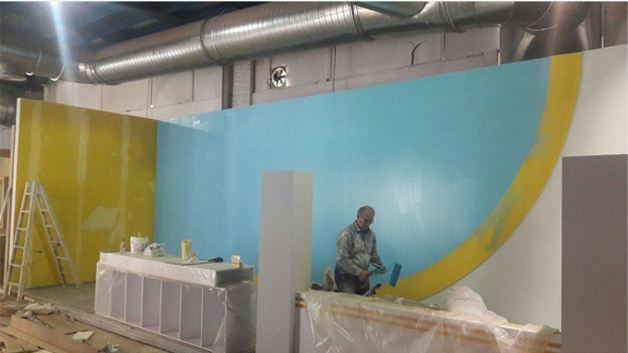 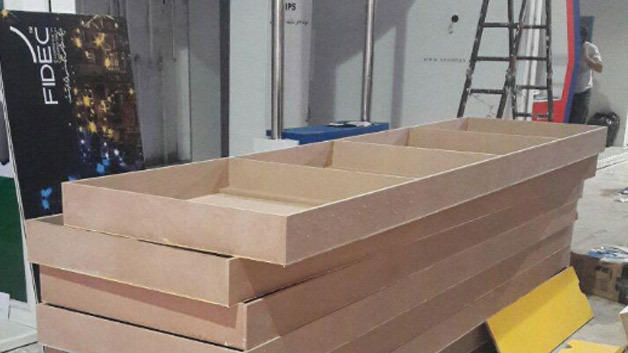 Prefabricated walls make it easier and quicker to install, and providing the correct transportation, it would be unnecessary for client to build walls for future exhibitions. 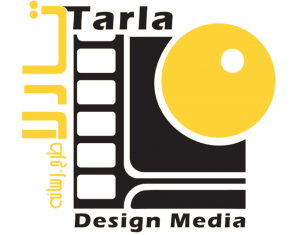 The counter was inspired by the companies’ logo, and it was designed at the discretion of graphic designers by designer architects. 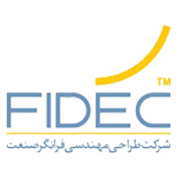 FIDEC could introduce its activities by a 3 minute motion graphic video produced by Tarla Studio. 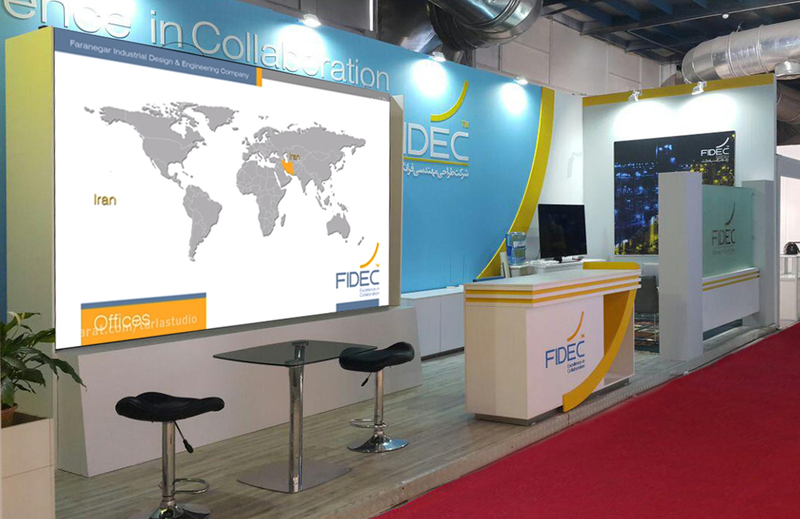 A big screen LED provided FIDEC with the ability to broadcast the video and have a better interaction with its audience. 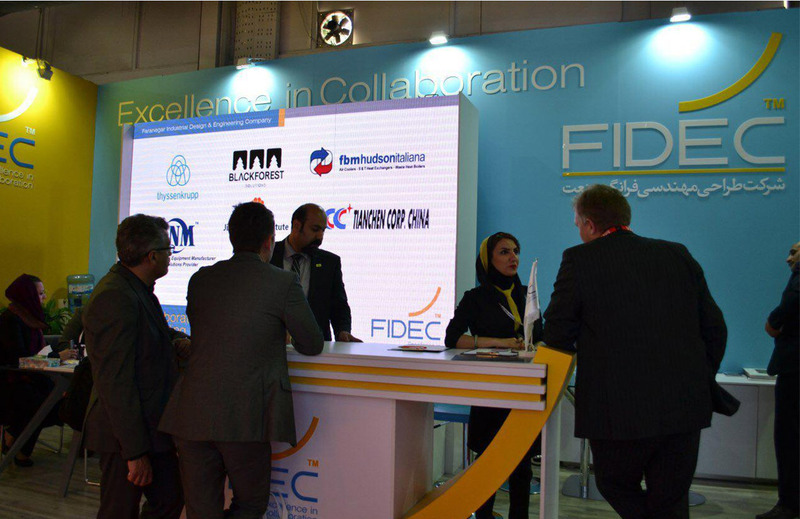 Built-in elements for Tehran International oil and Gas Exhibition was reused again in a congress held at IRIB’s auditorium.